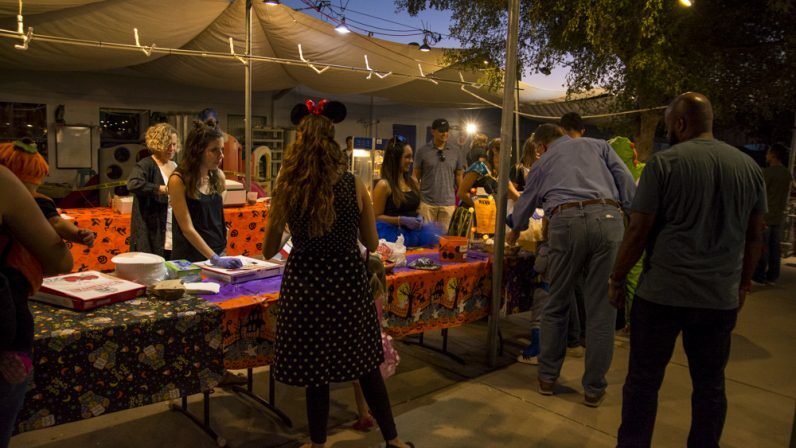 There are few traditions as well established as our annual Halloween carnival. 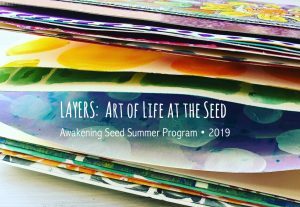 It’s a labor of love by many people in our Seed village, and it happens close to the beginning of the new school year. For new families, it can seem like information overload. I’m writing this to highlight a few components of the carnival for new families, and introduce new additions to this year’s carnival for those with experience. The carnival started back in 1982 as an alternative to trick or treating. Over the years it’s migrated away from the actual day of Halloween and is now established as one of the Seed’s major community events. Click here to read about the Seed carnival’s history. Kids and grown-ups are encouraged to wear costumes, and we ask that, for everyone’s safety, all weapon-like accessories be kept at home (includes, guns, spears, bows and arrows, swords, light sabers, knives, etc.). We have police officers on duty for security and a staff person to help with parking. In an effort to make the entertainment at the carnival available for every attendee to enjoy, we have replaced the need to purchase a wristband with a general admission fee. Children’s admission will include unlimited access to games, bounce houses (big kids and toddlers), face painting, and a costume parade. An early bird discount is valid through Friday! (Children’s admission: $10 early bird discount, $12 regular, $13 at the entry gate the night of the carnival). The adult admission fee includes two free raffle tickets with the early bird discount ($5), and one raffle ticket with regular admission ($6, October 13 – October 25). Adult admission can also be purchased at the carnival entry ($6). We’ll also have a food truck, and more options for pizza pre-orders, including gluten free and vegan. Proceeds from the carnival contribute to the preschool scholarship fund, special projects (a new climbing structure for the toddler and big playgrounds), and classroom needs. Last year the APA raised over $10,000 for scholarships and we hope to generate at least that much again this year. 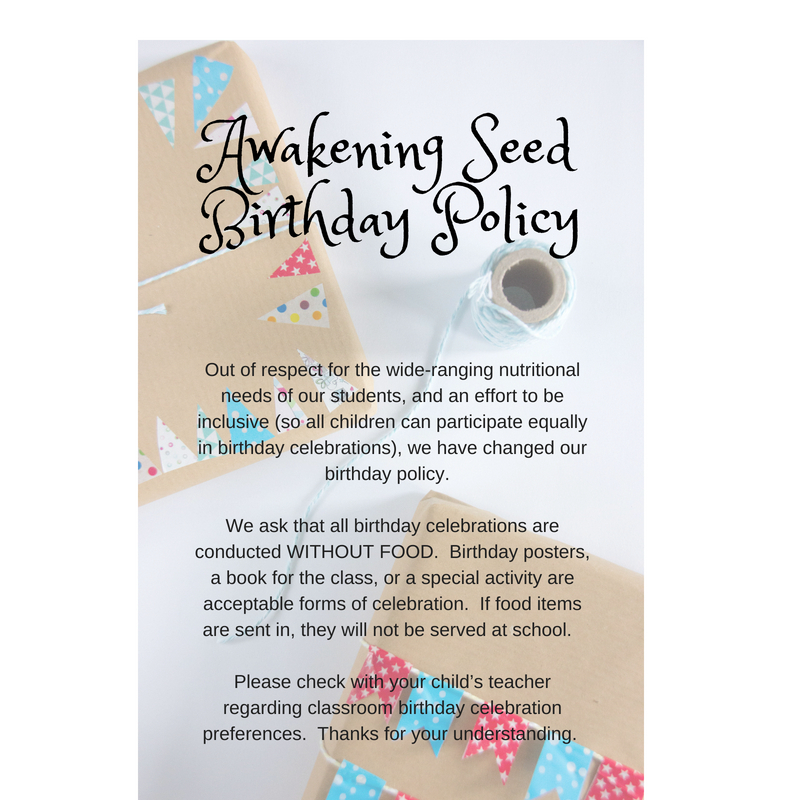 If you have any questions, please ask at the office or contact awakeningseedapa@gmail.com. Click one of the PDFs below for more information.